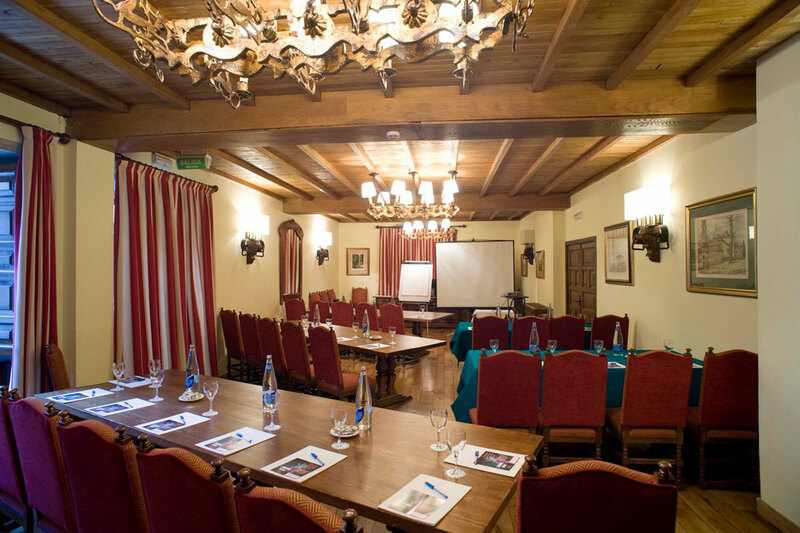 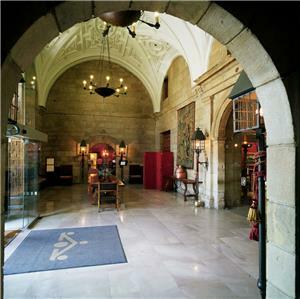 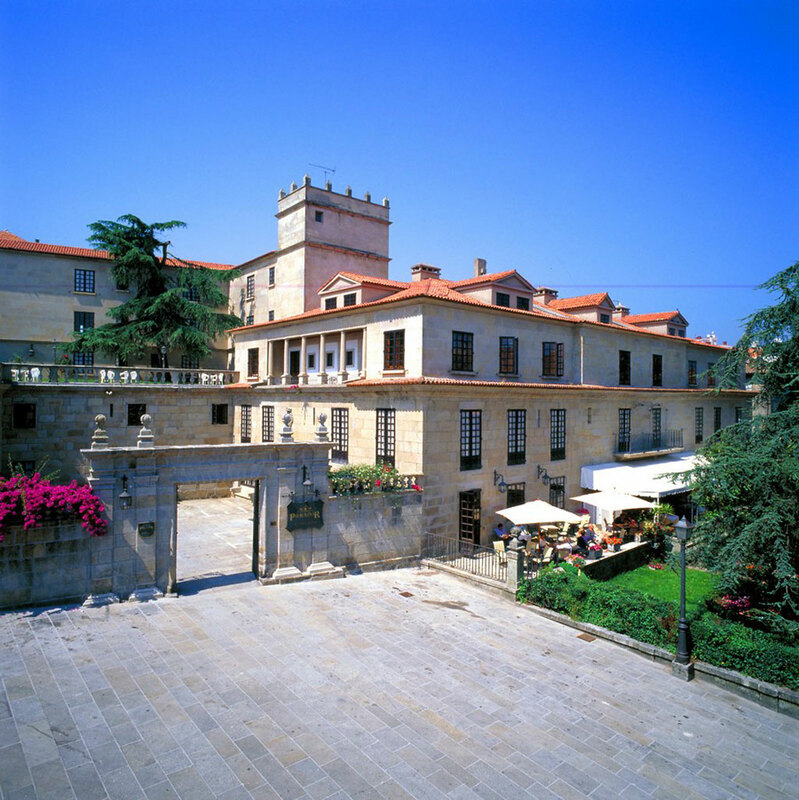 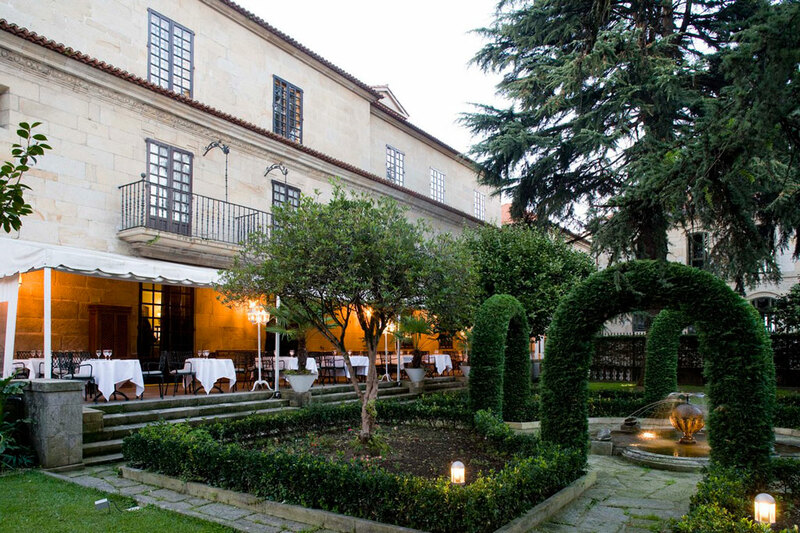 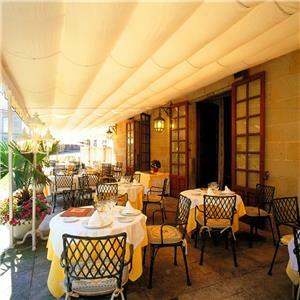 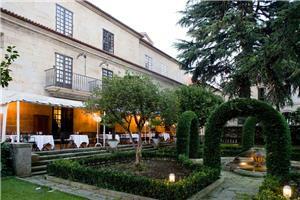 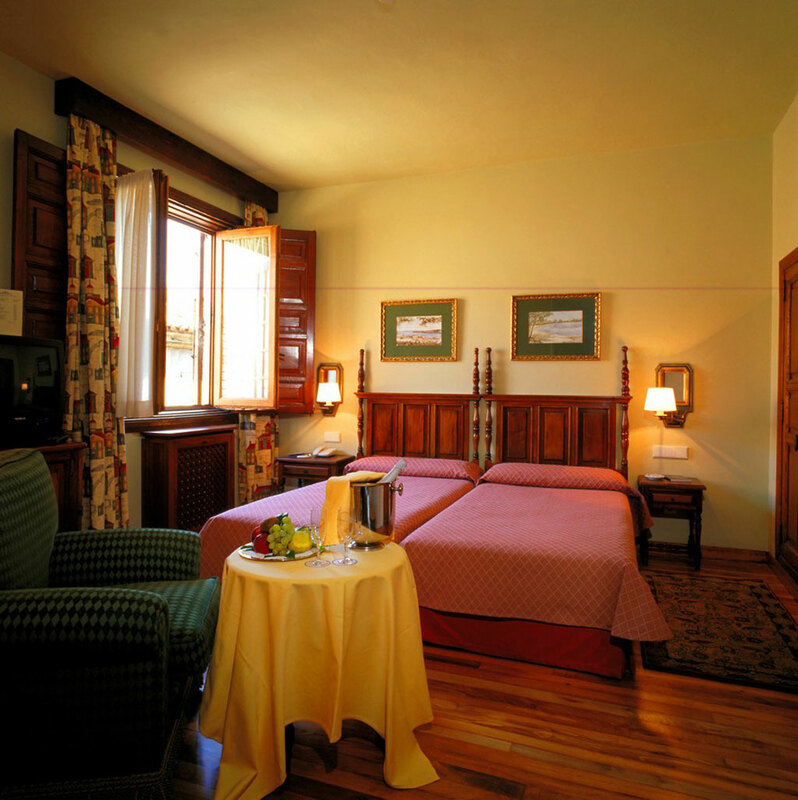 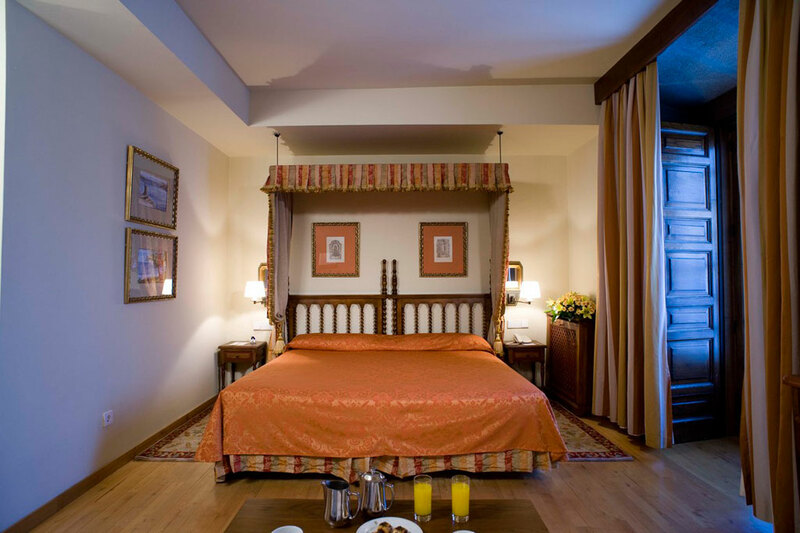 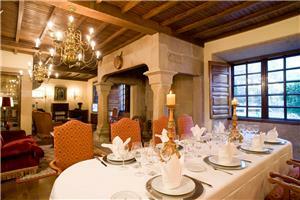 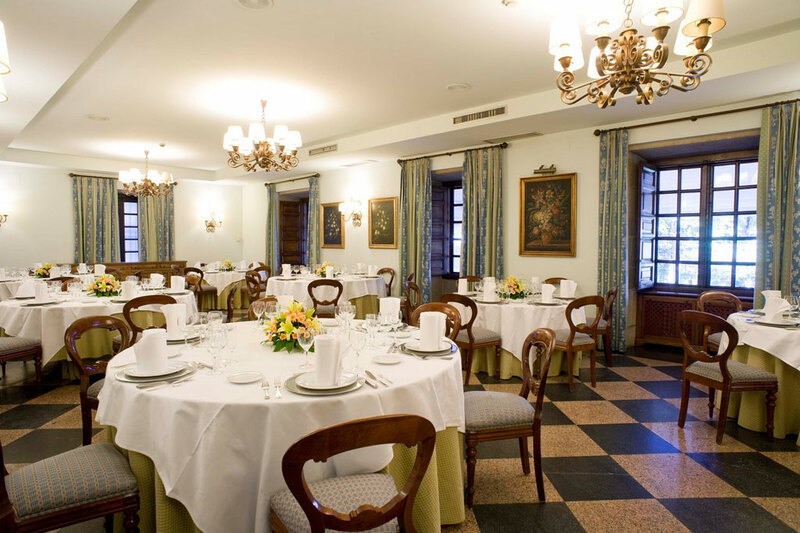 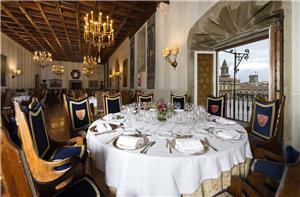 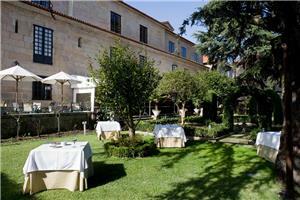 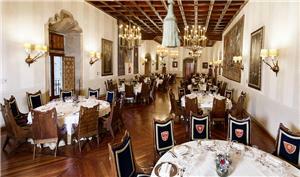 The Parador, once the residence of the counts of Maceda, is located in the old quarter of the magnificent city of Pontevedra. 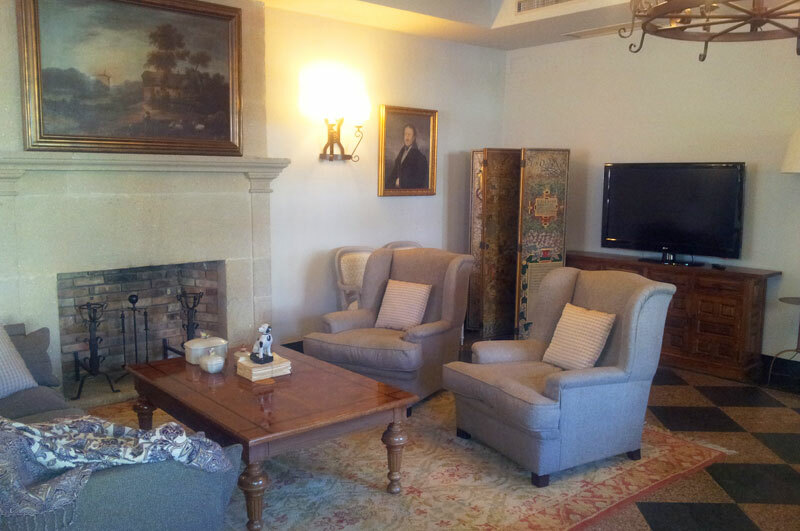 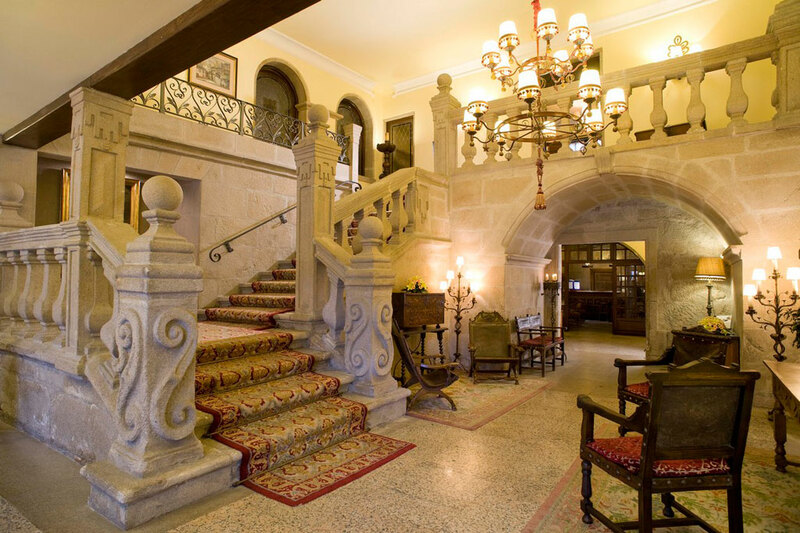 You will be welcomed by a stately carved stone staircase leading to comfortable guest rooms. 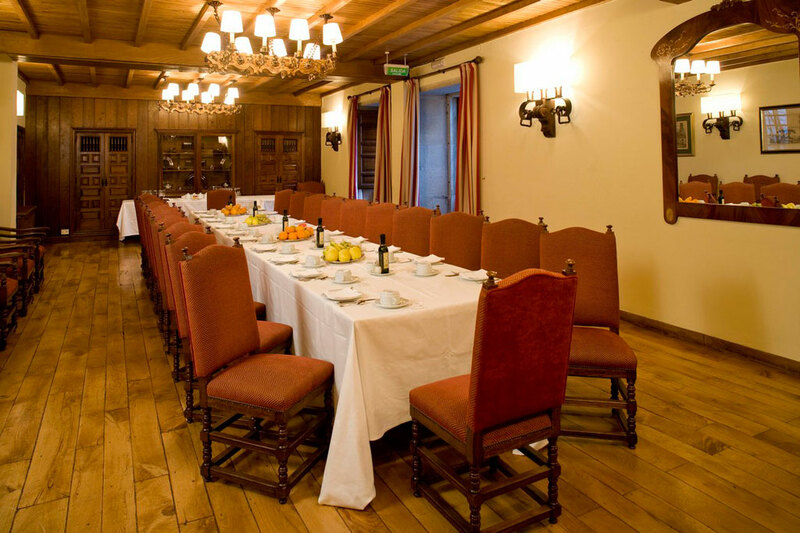 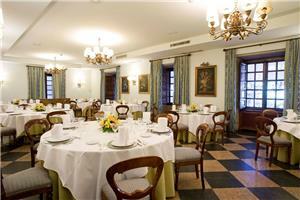 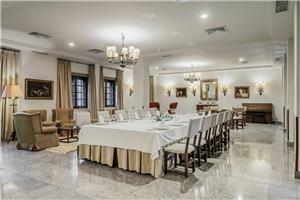 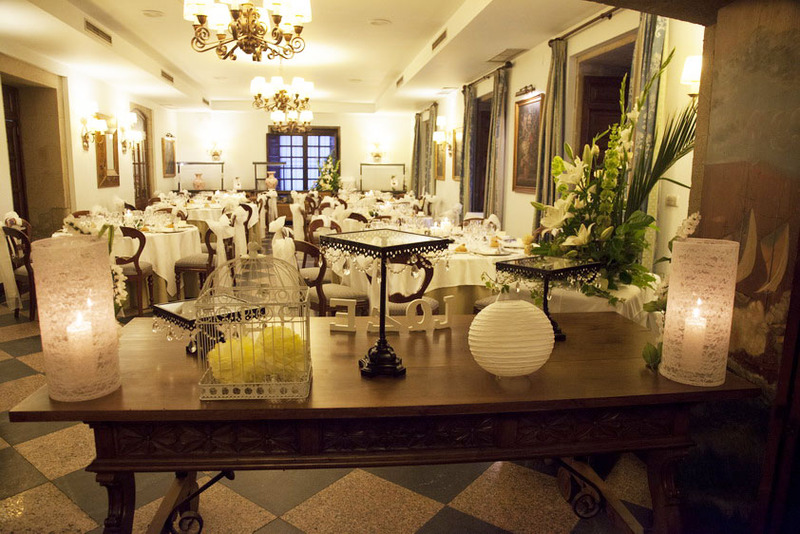 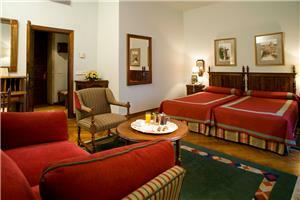 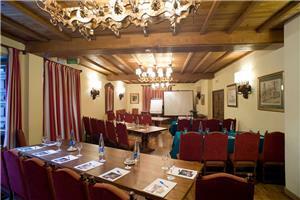 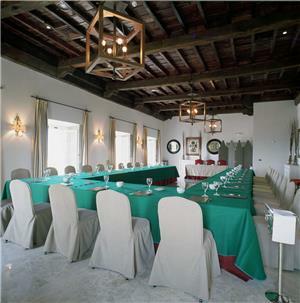 The building is decorated with antiques and very valuable classic furniture. It combines regal, noble and stately styles with charming rural elements. 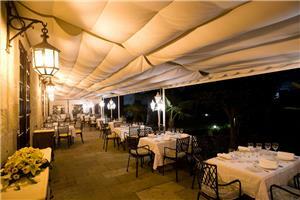 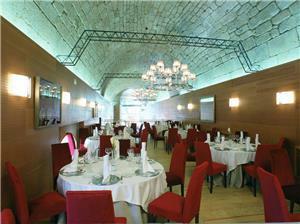 The surrounding area invites you to visit coves and beaches, and to enjoy fine seafood and excellent wine. 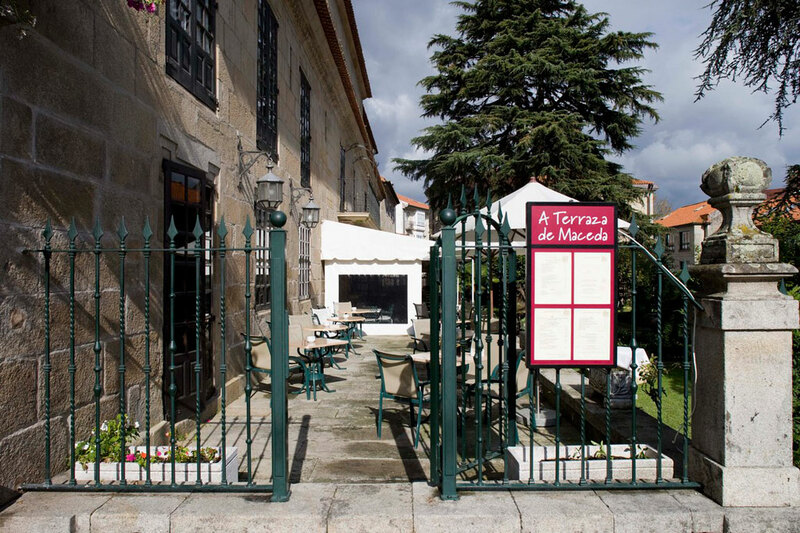 You won't want to leave without taking a walk through the well-preserved old quarter of Pontevedra, most of which has been pedestrianized. 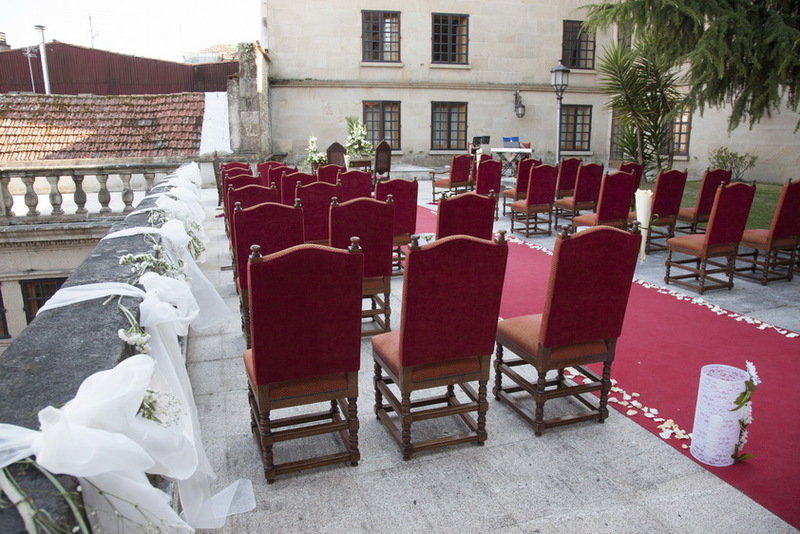 Visit Santa María la Mayor Basilica, a jewel of Gothic architecture, and La Virgen Peregrina Church, a chapel with a scallop-shaped floor plan and beautiful night lighting. 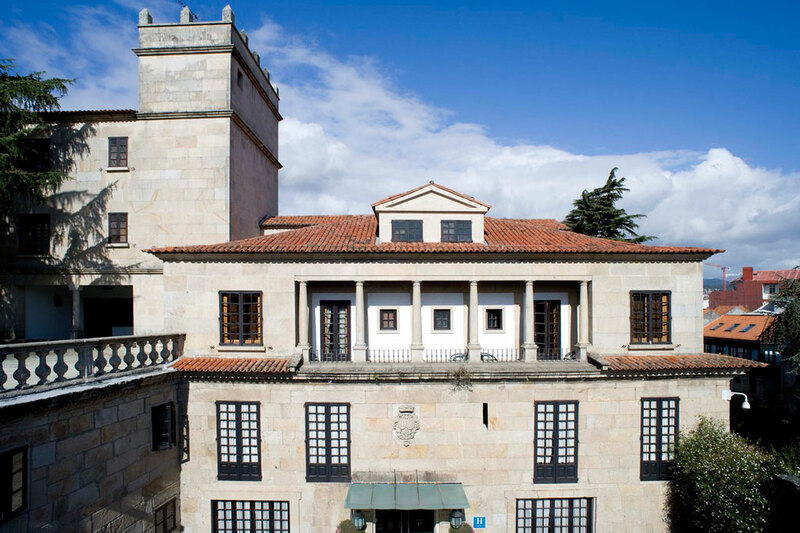 Other highlights include Pontevedra Museum, whose collection is held in five different locations: Santo Domingo Monastery, Sarmiento Palace, and the Castro Monteagudo, García Flórez and Fernández López buildings. 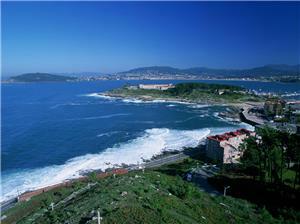 A few kilometers from the city, the Rías Baixas region opens onto the Atlantic. You can enjoy fantastic sunsets in spots such as A Toxa Island, urban beaches like Silgar Beach in Sanxenxo, or vast areas of golden sand like A Lanzada Beach. 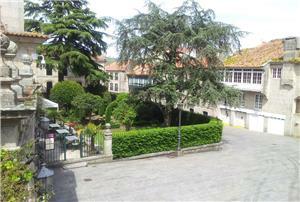 Pontevedra is connected to the main Galician capitals by the AP-9. 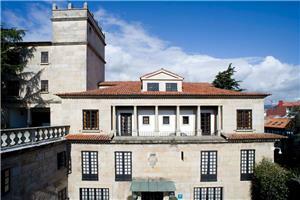 It is 23 km from Vigo, 55 km from Santiago de Compostela and 120 km from A Coruña. 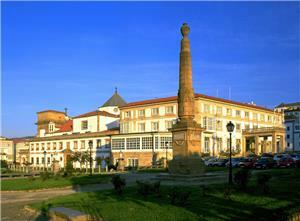 When you reach Pontevedra, the best exit is Pontevedra Norte. 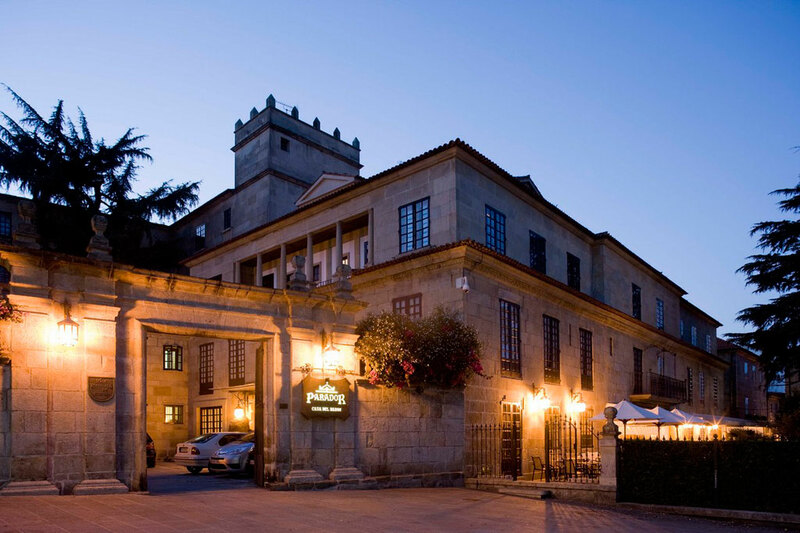 Then follow signs for Puente del Burgo and the Parador. 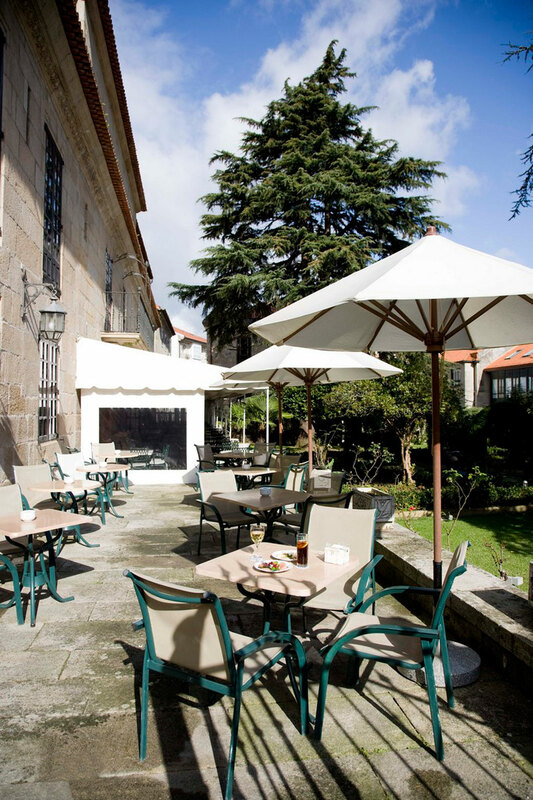 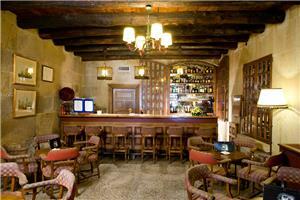 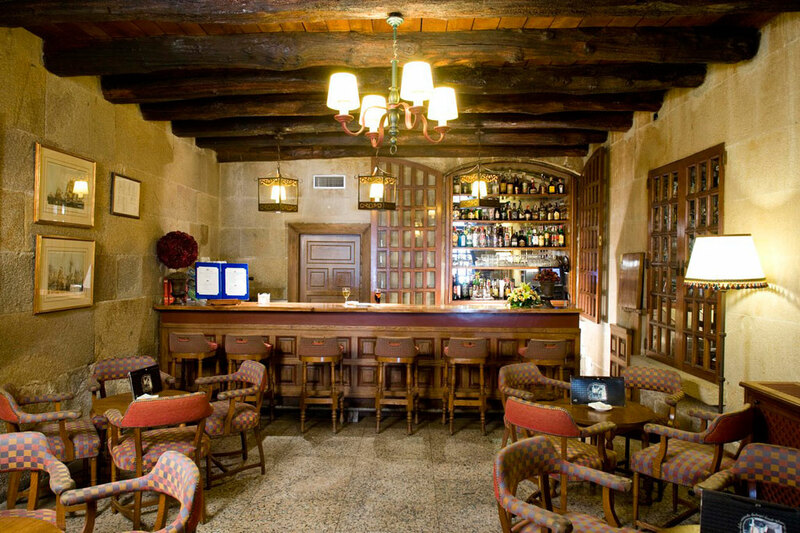 You won't want to leave without enjoying a walk through the elegant old quarter of Pontevedra. Most of this well-preserved area has been pedestrianized. 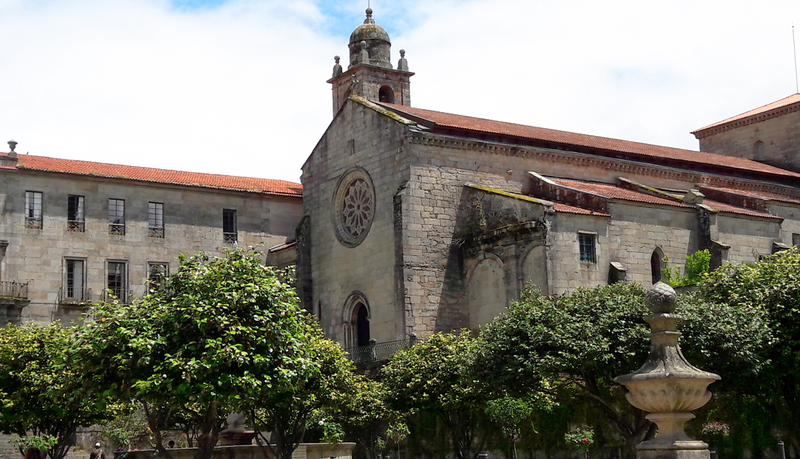 Visit Santa María la Mayor Basilica, a jewel of Gothic architecture, and La Virgen Peregrina Church, a chapel with a scallop-shaped floor plan and beautiful night lighting. 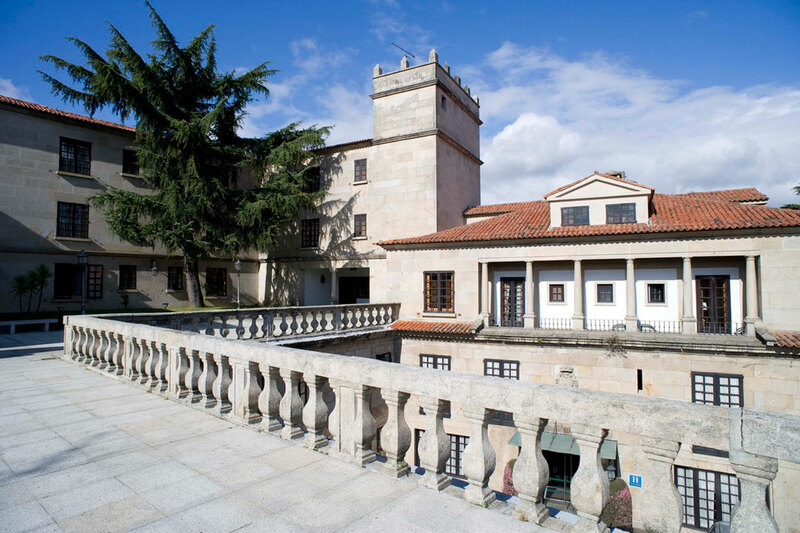 Other highlights include Pontevedra Museum, whose collection is held in five different locations: Santo Domingo Monastery, Sarmiento Palace, and the Castro Monteagudo, García Flórez and Fernández López buildings. 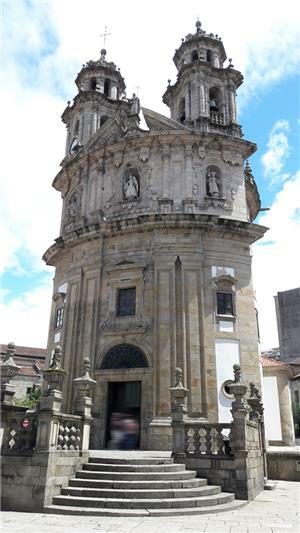 This route passes through some of the most representative places on the Pilgrims' Way, ending by the very doors of the Cathedral in the Plaza del Obradoiro. The Paradores of Baiona and Pontevedra are major landmarks for those who decide to follow the Portuguese Way, also very popular. 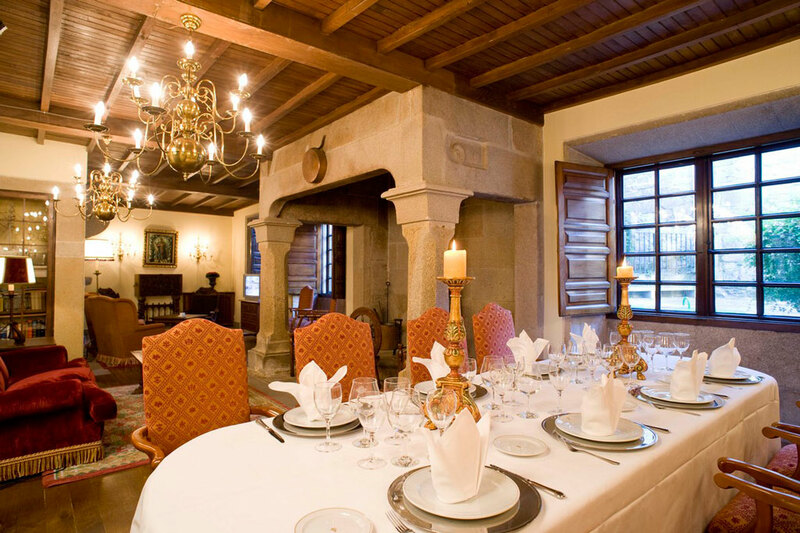 This three-night route is a novelty for 2010 that proposes a different way of enjoying the second Xacobeo of the 21st century. 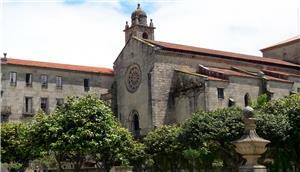 During 2010, a Holy Year, pilgrims may get the Jubilee. To get it, one of the prerequisites is to visit the Cathedral in Santiago de Compostela, in which -according to tradition- the tomb of Saint James the Elder is. 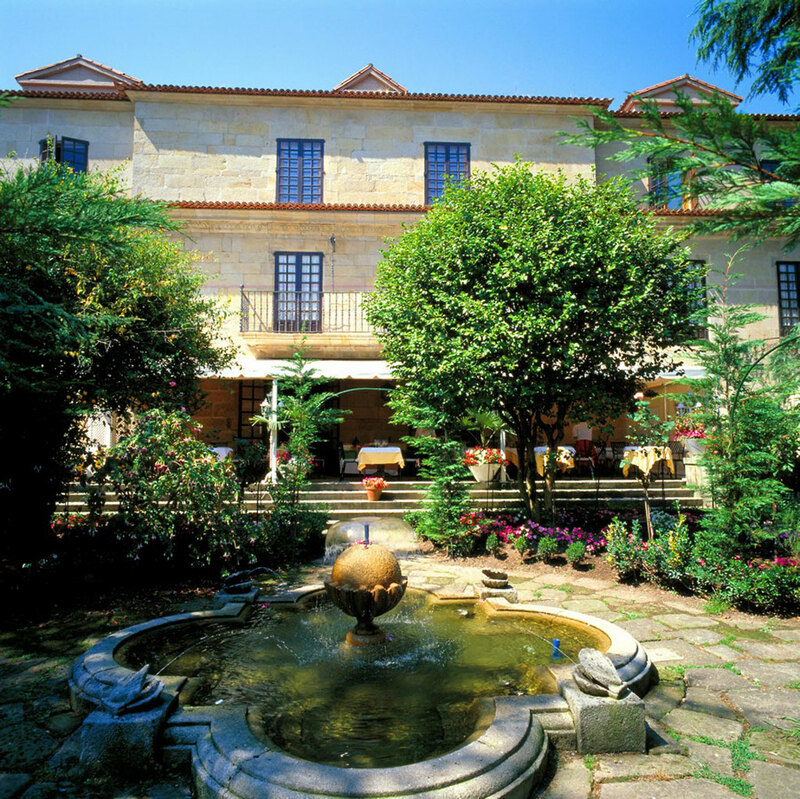 The Saint James Way has been declared by the UNESCO World Heritage and by the Council of Europe "European Cultural Itinerary".